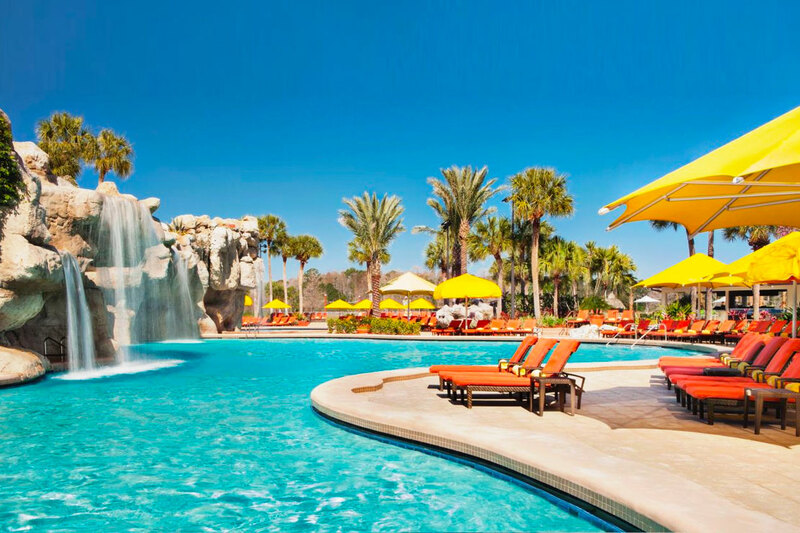 Escape the Orlando heat and step into paradise at Hyatt Regency Grand Cypress. 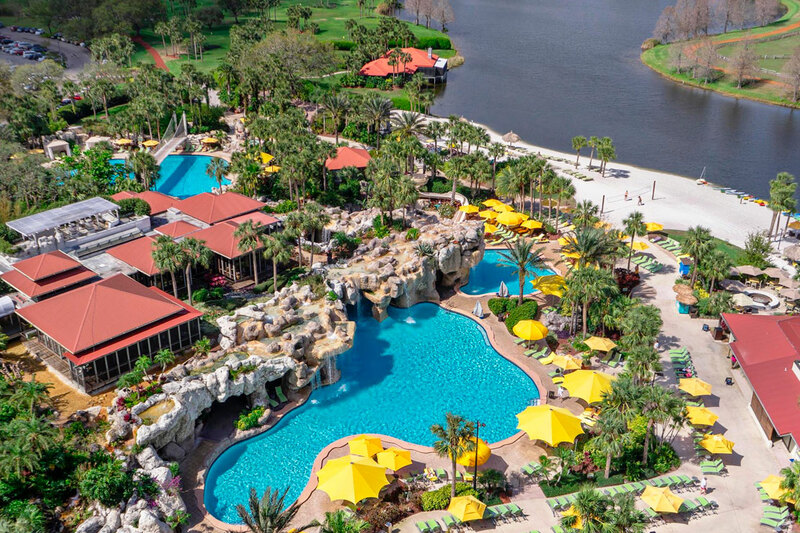 Located on 1,500 acres right next to Walt Disney World ®, the private resort nestled in the heart of Lake Buena Vista is a place where visitors have been making meaningful memories for over 30 years. 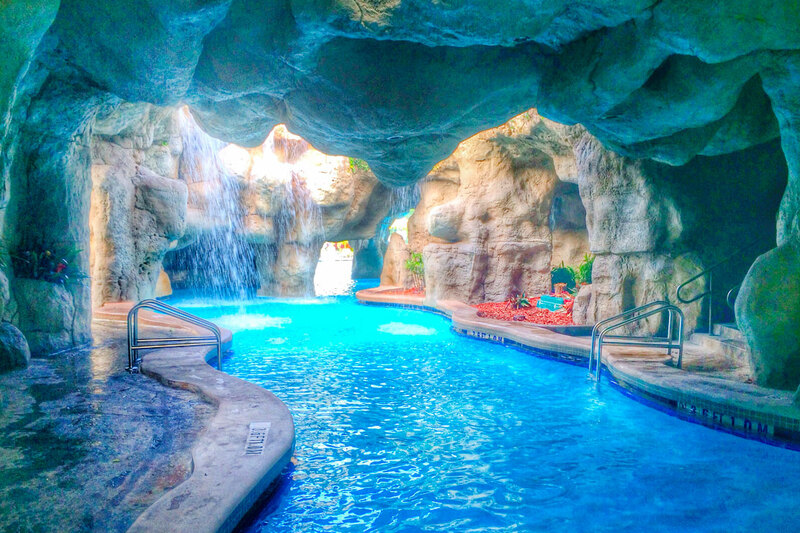 Enjoy the large swimming pools where a swim-through rock grotto will lead you to an impressive suspension bridge. 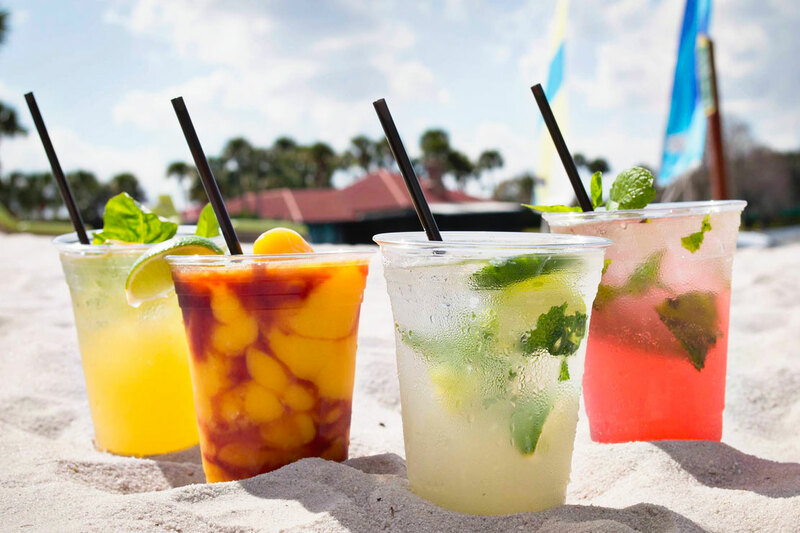 Sip a refreshing cocktail at the outdoor bar, take a spin on our bikes, boats, or try the rock-climbing wall! 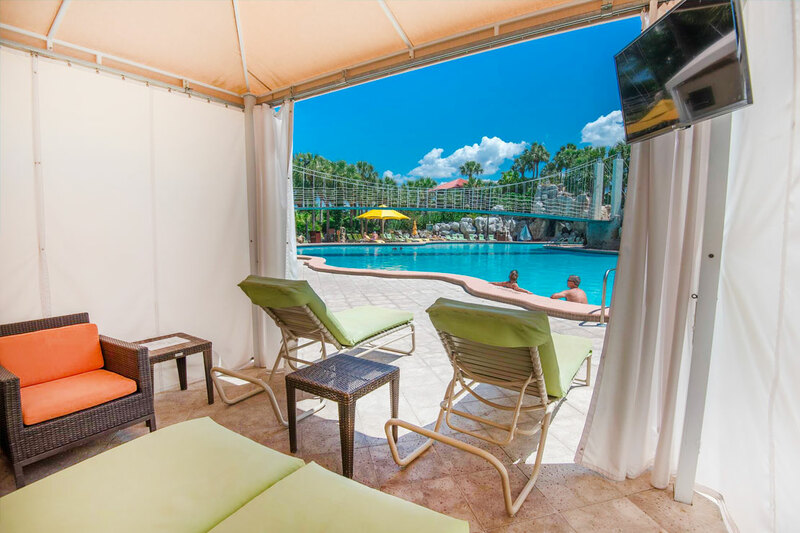 You will feel a million miles away while you're surrounded by palm trees and vibrant flowers. 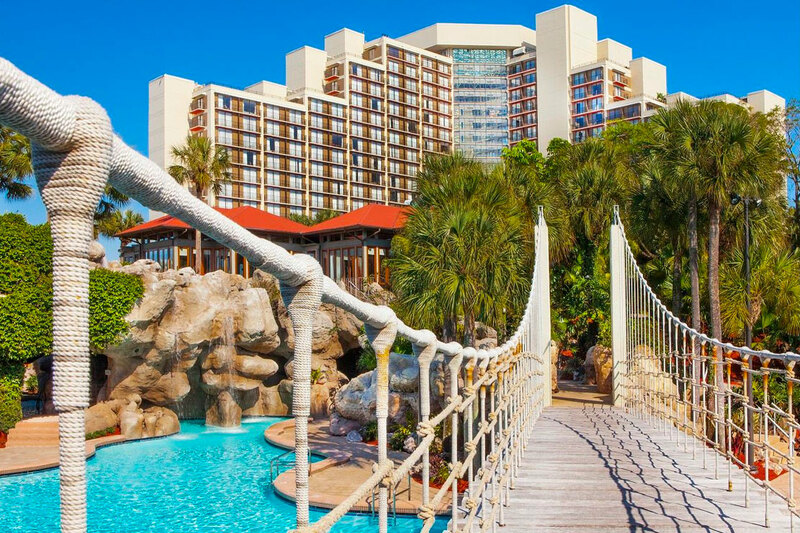 A day at Hyatt Regency Grand Cypress is the perfect mini getaway you deserve. 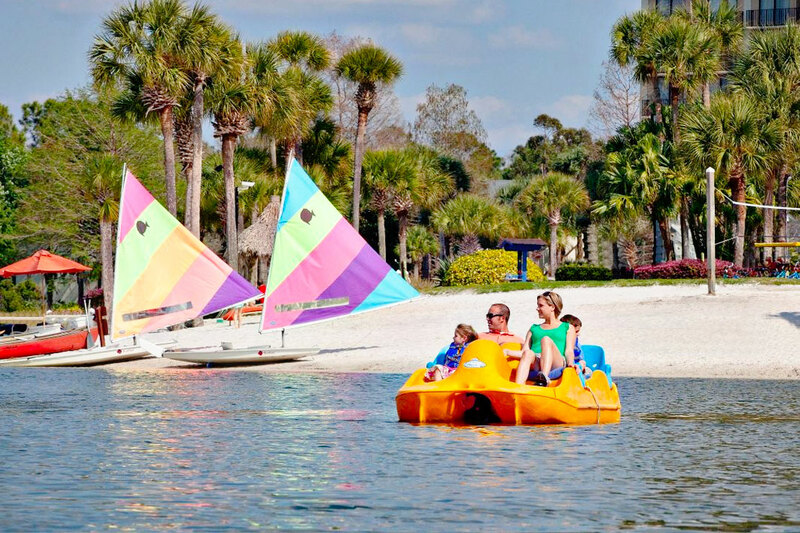 April 22, 2019 Elizabeth R.
As a family of three siblings, with our own kids, we were looking for something relaxing we could all do together when visiting our parents in Orlando. This hit the spot. 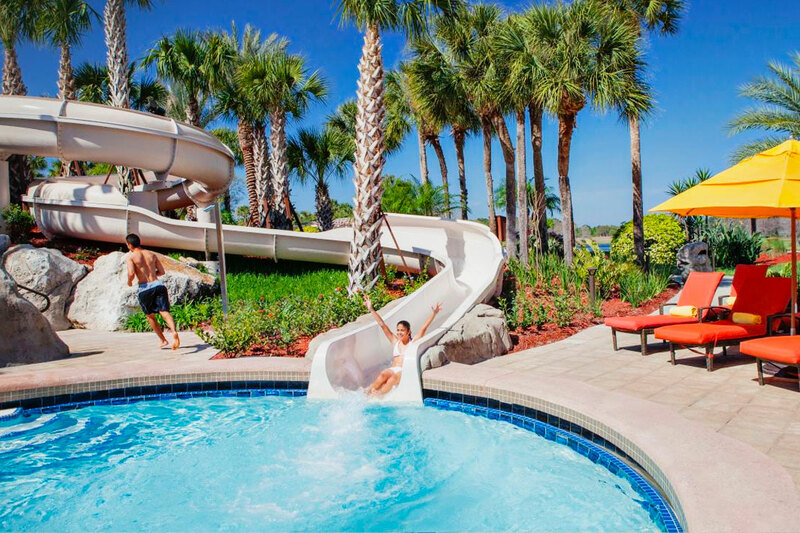 The hotel has multiple pools, a cool slide, splash pad for the smallest of the bunch, indoor activities for those sudden rain showers, and many more things to do (bicycles, put-put, etc.) 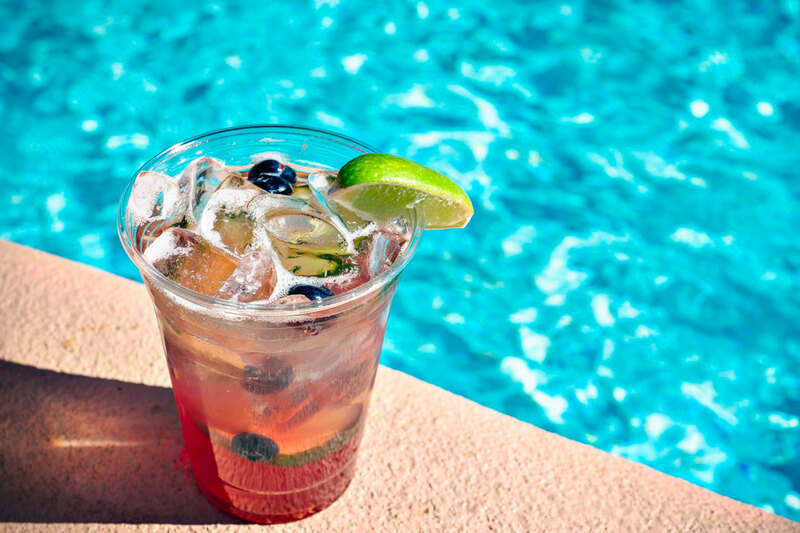 for those who don’t want to lay by the pool all day. 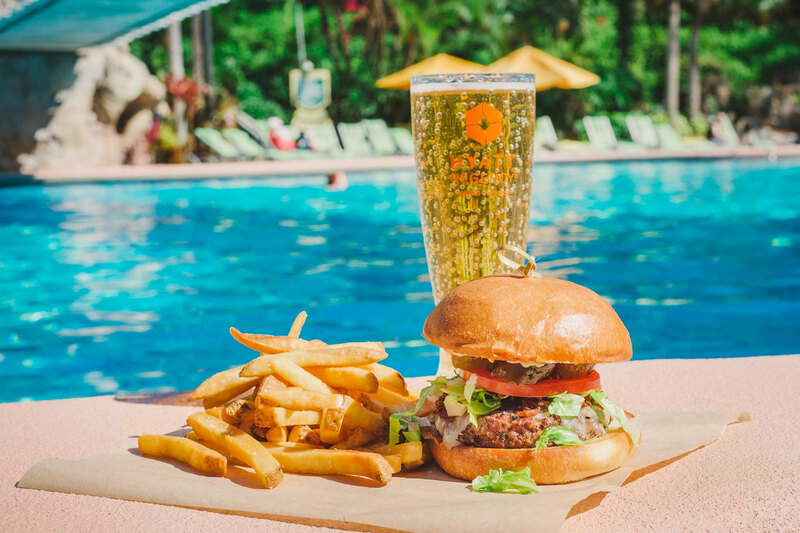 Staff was incredibly helpful and welcoming, plus the food by the pool was varied and delicious. Would definitely recommend a DayPass to this hotel. April 22, 2019 Jessica B. Went to Celebrate a friend's birthday and it was Nice. The kids enjoyed the pool, canoeing, paddleboarding, and riding bike all included with the pass! Parking was free. We went inside to dine while it rained, the service and steak were excellent! By the time we were done eating the rain had stopped went to the hot tub because like other reviews the pools' temperature are way too cold to enjoy! Other than that will definetly recomend! April 19, 2019 Darlene P.
April 18, 2019 Kelly B. My sister and I recently spent the day poolside & we had a wonderful time. Beautiful hotel, the staff was great, our lunch was fantastic, and the views were awesome. Only downfall was that the big pool was freezing, like ice cubes, take your breath away and you're in shock.. The small pool was comfortable but packed, especially with kids... Great time overall. 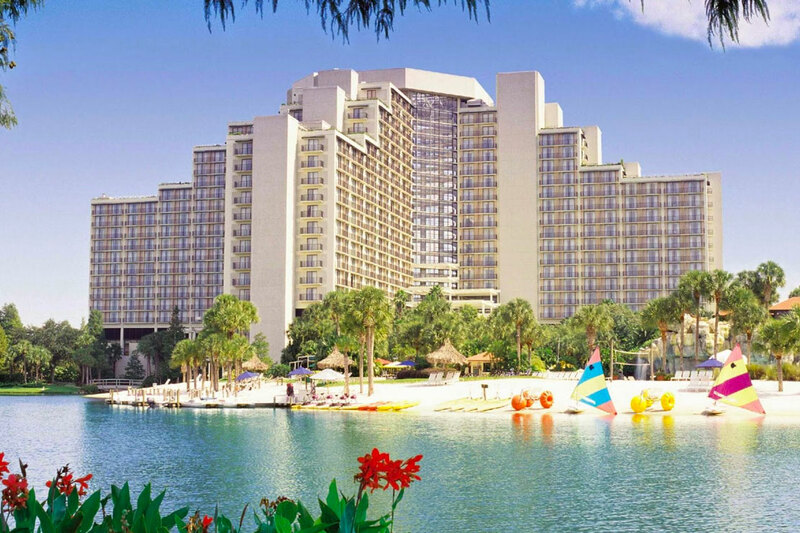 April 18, 2019 John D.
My daughter and I arrived on an early AM flight in Tampa .... and stopped at the Hyatt Grand Cypress for a day of sun & fun before our visit to Granny & Grandpa's place. 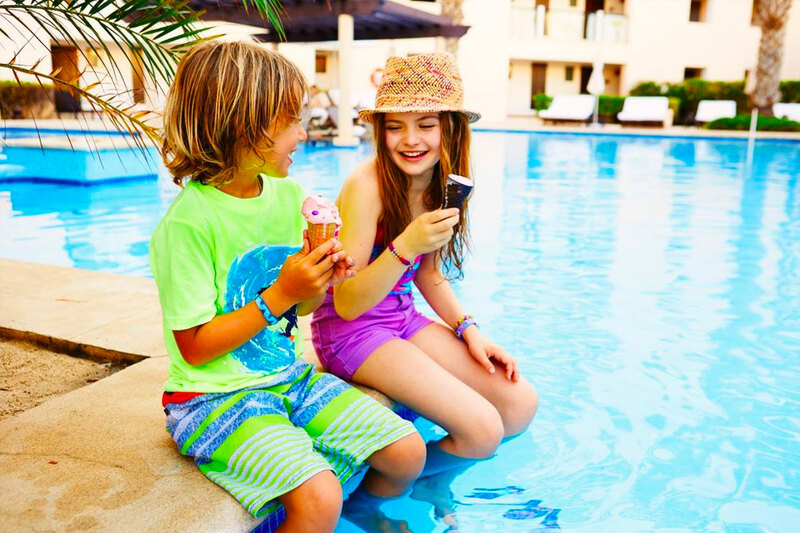 Our family stayed here a couple years ago and my kids loved the pool so much! Getting a day resort pass is a mini vacation when not staying at a resort. My daughter made a friend in the pool and the day could not have been more than a mini-vacation. Thank you and look forward to doing this again. April 17, 2019 Madeline K.
We had a wonderful time. We went on a Monday mostly for the pools and it was very quiet and not crowded at all like we expected during spring break. 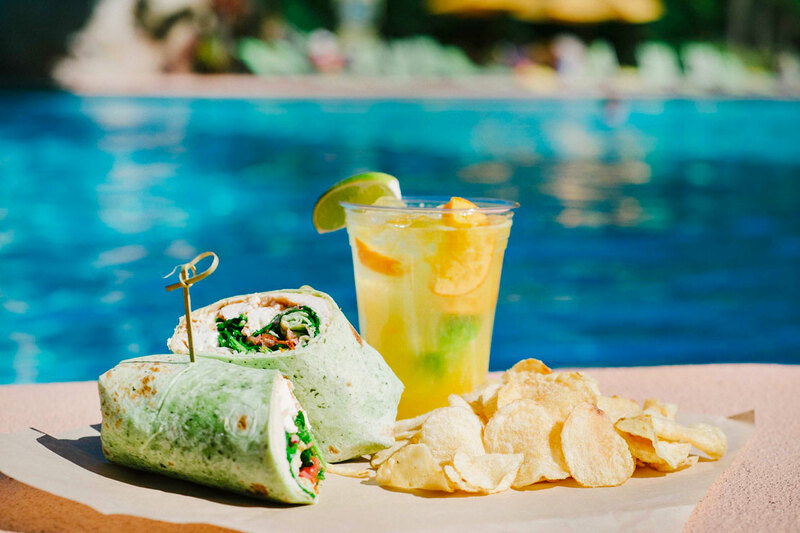 We spent the morning at the quiet side of the pool and then went over to the busier side so we could enjoy the waitress service for lunch. The food and cocktails were good but overpriced (as expected). The grounds of the resort are beautiful and lush. My biggest complaint is that the pool is not heated and it was absolutely freezing! Almost no one went in all day despite the heat. We also enjoyed the put and pitch and hammocks on the beach which were in close proximity to the pool areas. Staff was all friendly, helpful, and welcoming! I would definitely come back. April 16, 2019 lewis c.
The only thing that could have been better is the weather, but outside of that we had a fun day with family. 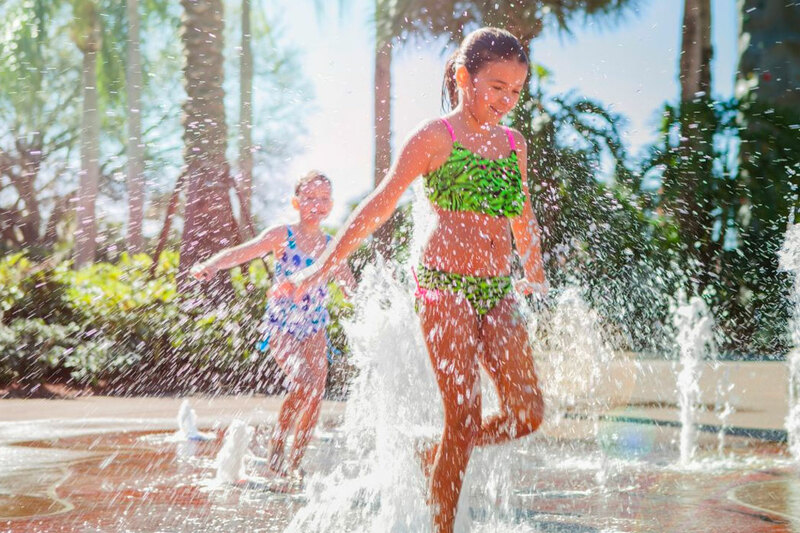 April 2, 2019 Emily G.
Wonderful except the resort had the beach and water activities closed after 2:30 for an event. April 2, 2019 Matthew C.
Not happy because only one small pool was warm enough to swim in. The two large pools were too cold to swim in. They were ice cold. No one was getting in. And people were complaining. I would have not paid to go here if I knew this.